At Springs at Kenosha Apartments, we offer the convenience of paying your rent online wherever you are. 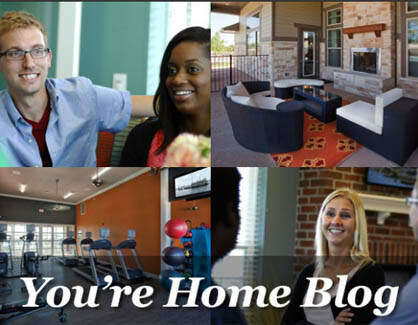 The blog at Springs at Kenosha Apartments is your one-stop shop for everything you need. Whether you need tips and tricks, resources, or guides, you’ll find it all right here on our blog.